The Yorkshire Wildlife Park Foundation is raising funds through Project Polar for a new Polar Bear Centre designed around the welfare needs of the animals. This will greatly help their important welfare, conservation and educational work to help protect this magni cent and endangered species. This includes the rescue and rehabilitation of bears from around the world. 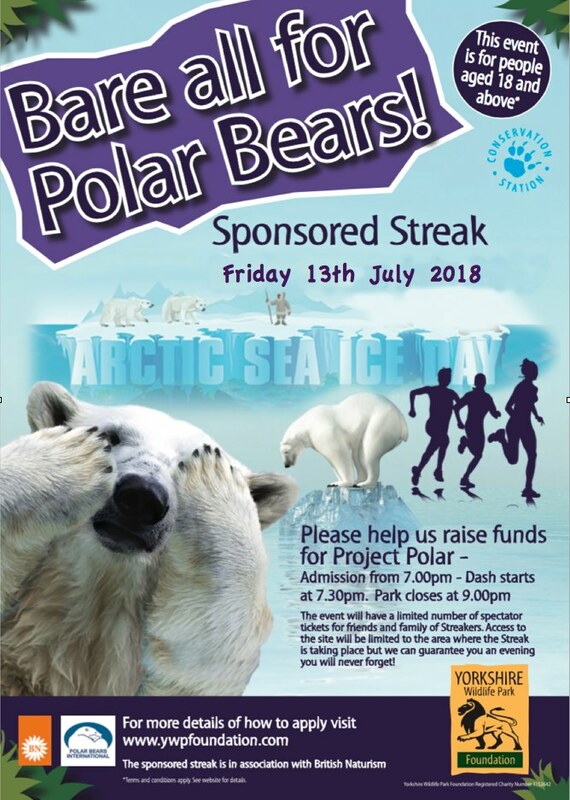 One of the fund raising projects for this is Bare all for Polar Bears which has been arranged through Yorkshire Region of BN. Your editor had been unable to participate in the past due to distance and mobility but last year one of our local members took me. I did manage to complete it but by the time I got home was unable to weight bear and crawled upstairs. 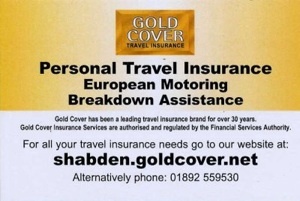 Undeterred I am going to try again this year and David will be coming along and I will be breaking my journey each way in St Albans. Thank you to all the lovely people who have made donations.